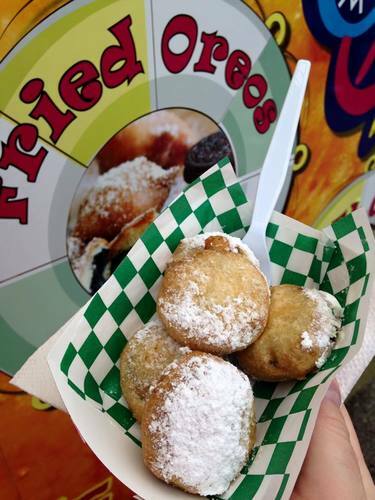 Friday 5-10 p.m., Saturday 10 a.m.-5 p.m.
Carnival is Friday and Saturday. The 18th Anniversary Gardendale Magnolia Festival is the Total Family Experience: While mom and grandma are shopping at over 150 vendor booths, dad and grandpa can enjoy the classic car show. 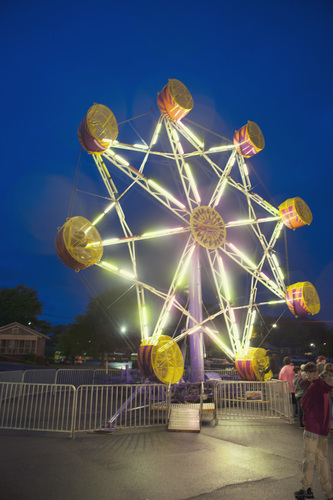 The teenagers will enjoy the midway carnival while the younger children can ride ponies or take advantage of the free art classes all day. The whole family will enjoy two free stages of live entertainment. 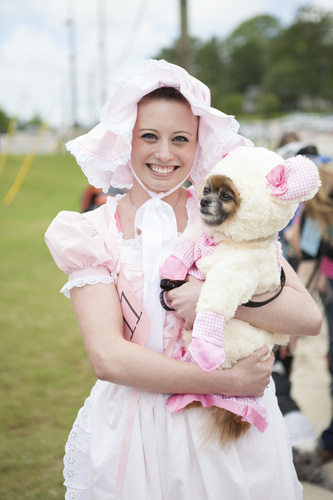 For your canine member of the family, we have a Pooch Parade with prizes in many categories. 5K and fun run for all ages. This year, we will feature additional artisan demonstrations such as blacksmith, potter etc. Visit www.MagnoliaFestival.org for more details about the festival. Exit 271 off I65 North to Fieldstown Rd. Right on Mt. Olive Rd., 870 Main Street. Gardendale is located in the Birmingham & Tuscaloosa Region of Central Alabama. Be sure to check out places to Go, Eat, Stay, and other events in Gardendale.